Mon-Sat 7.30pm, mats Wed, Sat 2.30pm. Latecomers will not be admitted. We have special offers available on tickets for American Buffalo. Homeland star Damian Lewis stars in Daniel Evans' production, of David Mamet's drama, American Buffalo, in which three small-time crooks plan a big heist, but a number of errors lead to divided loyalties and a much-wanted, Buffalo nickel. 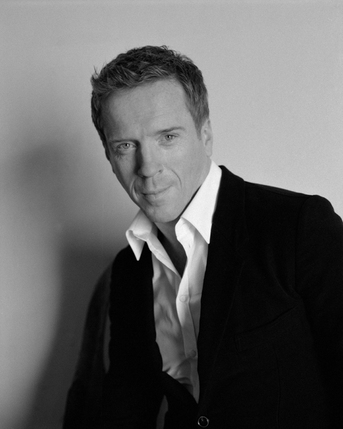 Homeland fans who have been missing Brody - the marine turner prisoner of war turned congressman - in the latest series of the hit American TV drama, will jump at the chance of seeing seeing Damian Lewis live on the London stage - his first such appearance in five years. Lewis stars as foul-mouthed crook Walter 'Teach' Cole at London's Wyndham Theatre from 16th April until 27th June 2015. What are the best dining options near American Buffalo London? American Buffalo gyms, sporting activities, health & beauty and fitness. The best pubs near London American Buffalo. American Buffalo clubs, bars, cabaret nights, casinos and interesting nightlife. Where to have your meeting, conference, exhibition, private dining or training course near American Buffalo. From cheap budget accommodation to luxury 5 star suites see our special offers for Wyndham's Theatre hotels, including Every Hotel Piccadilly from 91% off.